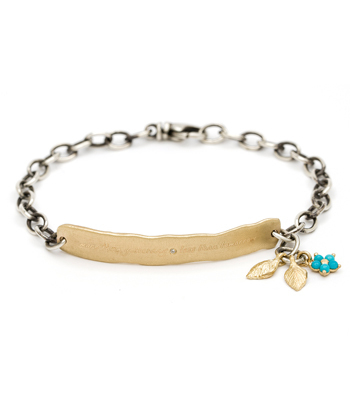 Adjustable and adorable, our latest Sliding Bezel Diamond Bracelet makes the perfect dainty addition to your arm party. 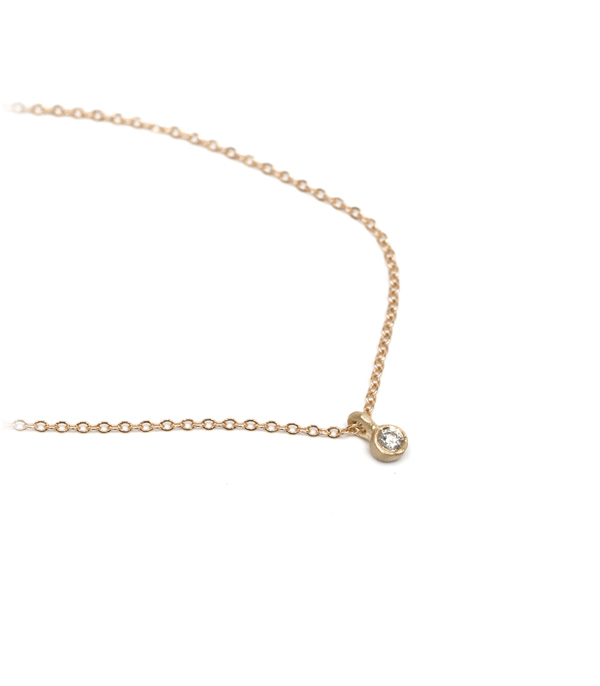 A single diamond bezel floats along a barely-there gold chain. 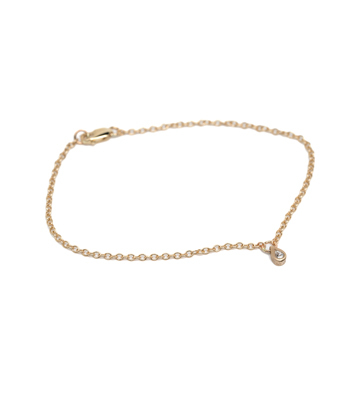 Adjust to your preferred fit with a sliding gold bead closure. 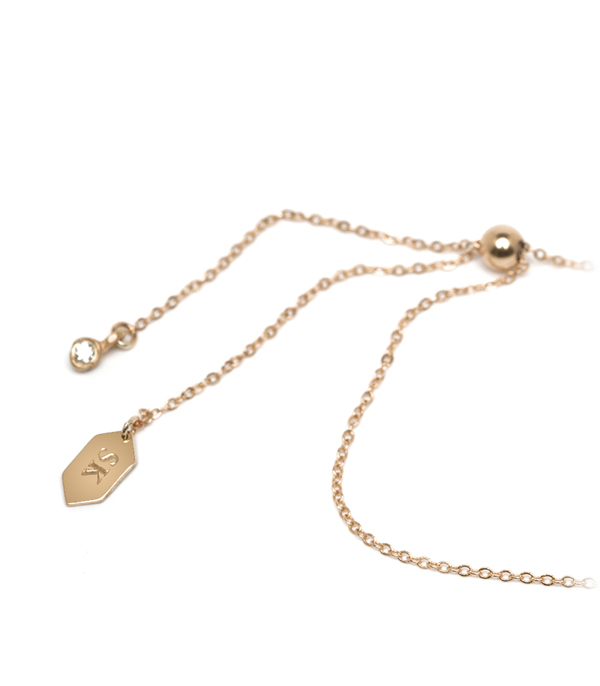 Ends are finished with a second diamond bezel and gold SK tag. 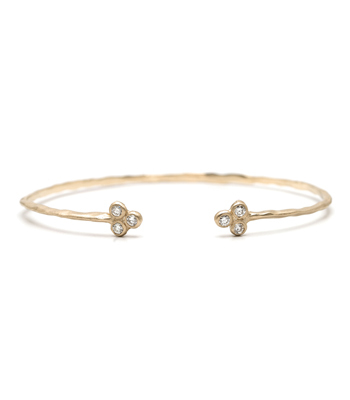 Minimal but playful, this 14K gold and diamond bracelet is handcrafted by our artisan jewelers in Los Angeles.